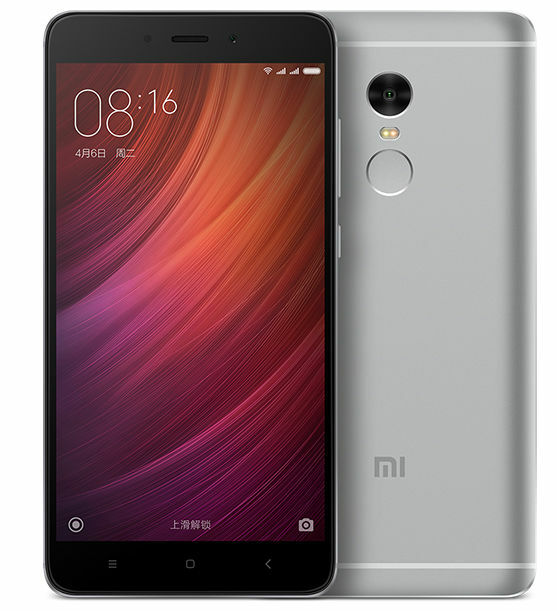 Xiaomi just announced Redmi Note 4, the company’s latest smartphone in the Redmi series at an event in China. It has a 5.5-inch 1080p 2.5D curved glass display, is powered by a deca-core MediaTek Helio X20 SoC and runs on MIUI 7 based on Android 6.0 (Marshmallow). It has a 13-megapixel rear camera with phase-detection auto-focus (PDAF) to focus in just 0.3 seconds, comes with dual-tone LED flash and a 5-megapixel front-facing camera. It also has a fingerprint sensor on the back. It has brushed metal body with chamfered edges and comes with 4G LTE connectivity along with support for VoLTE (Voice Over LTE). The Xiaomi Redmi Note 4 comes in Gold, Silver and Gray colors and is priced at 899 yuan (US$ 135 / Rs. 9060 approx.) for the 2GB RAM with 16GB storage version and the 3GB RAM with 64GB storage version costs 1199 yuan (US$ 180 / Rs. 12,080 approx.). It will be available in China starting from August 26th through Mi online store, China Mobile and online retailers.